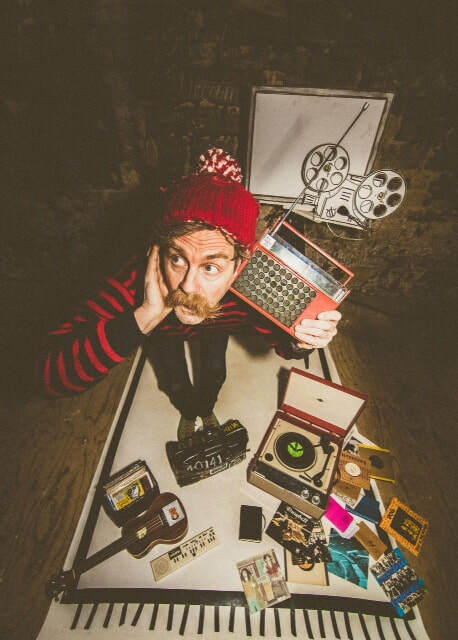 Chiddingly Festival is pleased to welcome JONNY FLUFFYPUNK to our pub theatre event. Jonny is part of INN CROWD, a unique arts project run throughout the South East, promoting spoken word, comedy and poetry in rural pubs. 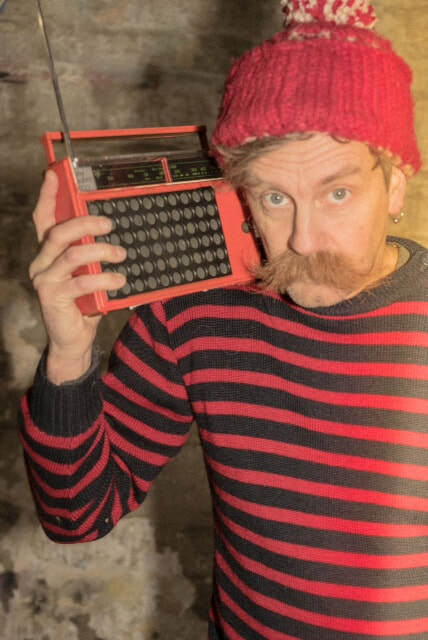 JONNY FLUFFYPUNK himself grew up in the 80’s in “the far-flung reaches of outer suburbia” He touches on being the only trainspotter in eye liner, and being the first punk in the village..! His witty, energetic solo performance touches subjects many can relate to.